Mon - Fri8 a.m. - 3:45 p.m.
At Highland, we think like artists! 2018 artwork- Think like an artist! Students and staff gathered to create this image of what makes Highland special! Highland staff emphasize an aesthetic education approach to complement our STEM education (Science, Technology, Engineering, and Mathematics). This allows us to round out our program and create a STEAM environment (A being Arts). Following our Lincoln Center Education Training in beginning inJuly of 2014 and continuing in 2017, teachers develop and implement arts integration lessons tied directly to English Language Arts, Social Studies, Math, and Science Standards. 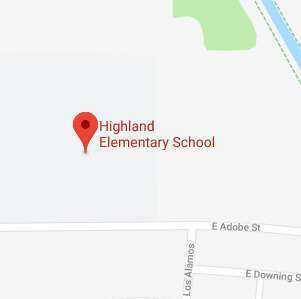 Highland Teachers are trained in Engineering is Elementary, making our school unique in the district for approaching both engineering and arts education in a blended environment. We have also added in a Robotics and STEAM after school club. 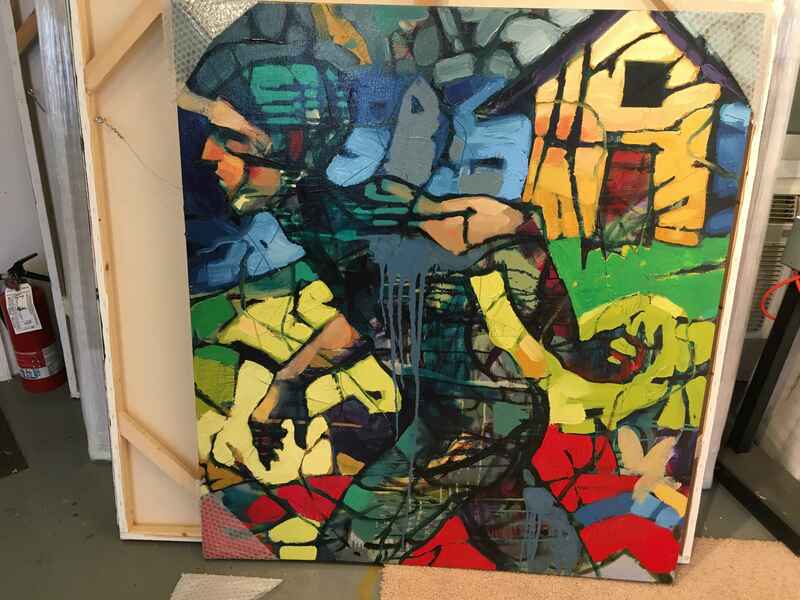 Highland teachers were treated to a tour of Mesa artist William Barnhart's studio on February 14. Mr. Barnhart will be teaching Highland students about figure drawing. 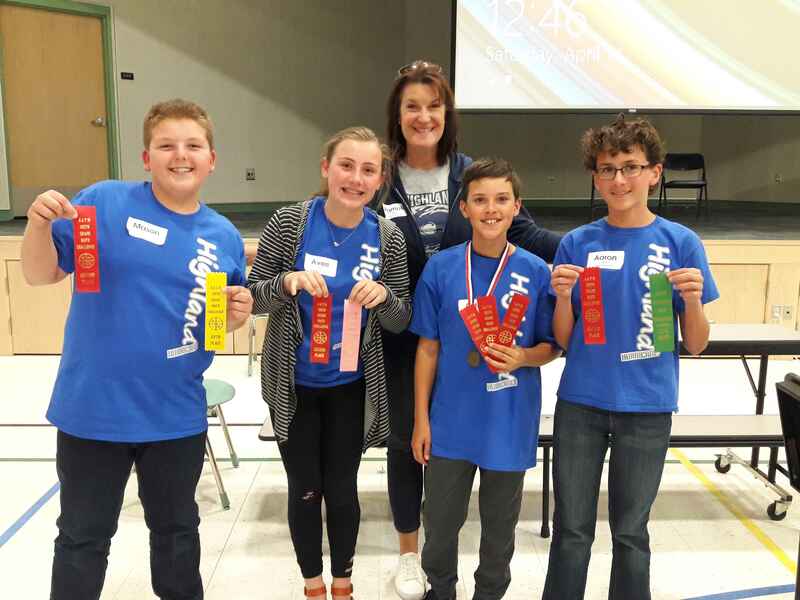 Congratulations to our Highland 6th grade Math Challenge Team, who placed 2nd as a team and received numerous individual awards at the MPS Distict Math Challenge, Saturday, April 14, 2018. Way to go, Averi, Aaron, Aidan, and Mason! At our next curriculum night! Click HERE for the latest parent information in English and Spanish.